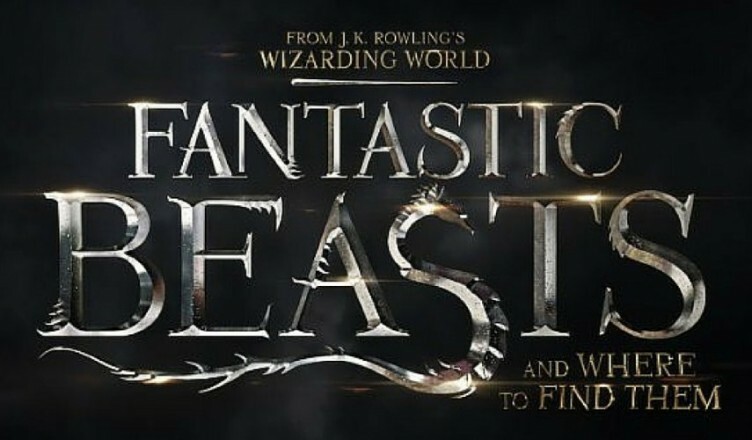 Adaptación del libro homónimo de J.K. Rowling, un spin-off que amplía el mundo de la saga Harry Potter desde el punto de vista de Newt Scamander, un mago a quien le encargan escribir un libro sobre seres fantásticos. Se ambientará setenta años antes de lo narrado en las películas del mago. I intended to send you the little bit of word in order to thank you so much as before just for the pleasing techniques you’ve featured on this site. It was really remarkably generous with people like you giving publicly exactly what many individuals might have sold as an ebook in order to make some profit for themselves, most importantly since you might well have done it in the event you wanted. These creative ideas in addition worked like a easy way to be sure that someone else have the identical interest really like mine to realize a little more on the subject of this matter. I’m sure there are a lot more enjoyable occasions in the future for individuals that view your blog post.